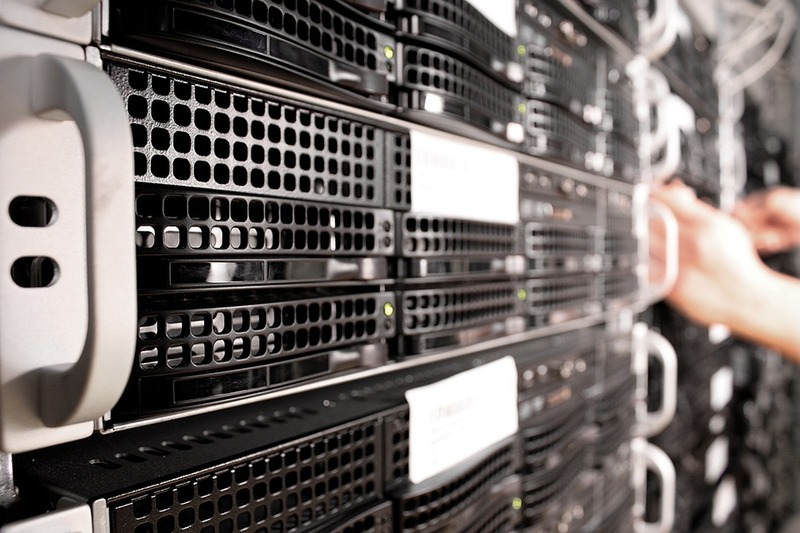 We have just opened up an additional 20U of colocation space at our 24th Street datacenter. This facility is centrally located right in the heart of Phoenix at 24th Street and Indian School Rd., provides key-locked access to your equipment and UPS supplied backup power. A half-rack at this facility is normally $650 per month. With the $150 savings, this special gets your per U cost down to just $25.00 per month. Additional IPv4s, bandwidth, power strip available on request. Additional charges may apply. We are in the process of updating the software that handles the provisioning for our web hosting and domain registration services and should have a new look to our website done early before the end of April. Also in May, look for our new domain portal with dozens of new domain extensions available. Thank you for your continued support of Phoenix Hosting and we look forward to serving you even better in 2019.